These nails aren't really what I had hoped for but I still like them a bit! I'm kinda missing yesterday's tho! 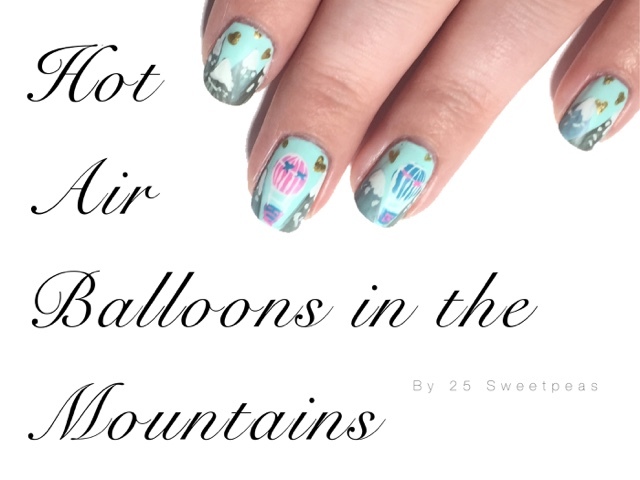 😬 I do like the hot air balloons a lot tho! 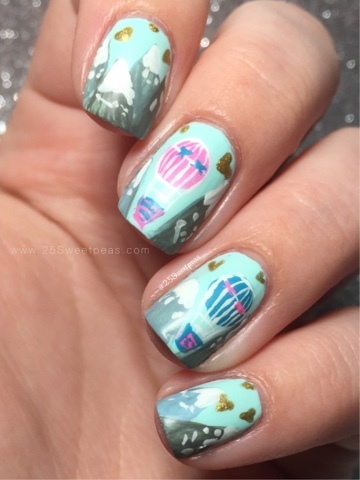 I first did a hot balloon mani I think around Valentine's Day maybe? I don't know exactly but I will have to say I like these a lot more! Although.... Not sure I remember the first ones fully! Ha, I've done so many different manis it's hard to remember them all! Anyone else have that issue? 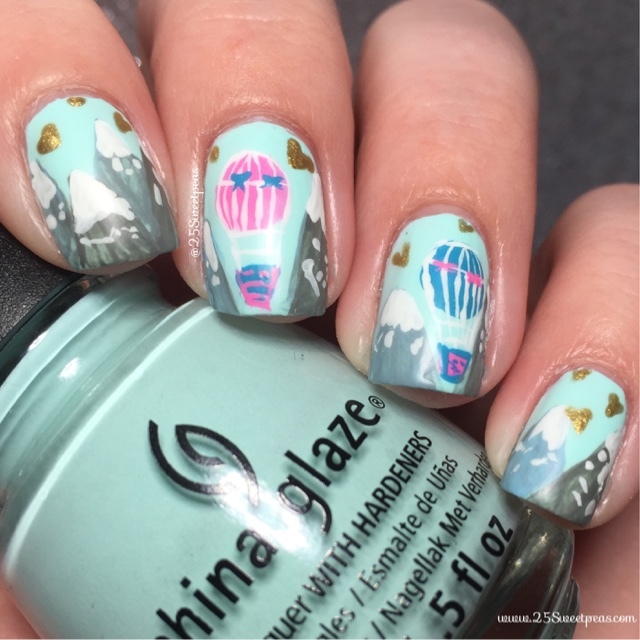 The base color for this mani is the legendary China Glaze At Vase Value ❤️! A fave of mine for sure! 😊 So I just realized a while back I took away the about me tab and I need to put that back! So... What do y'all wanna know about me? Well that's it for this post! 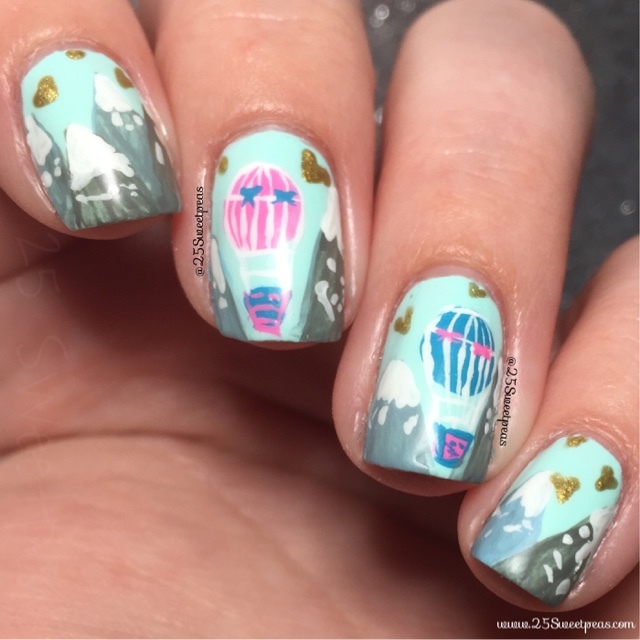 I hope y'all enjoyed today's nails! See ya back tomorrow!